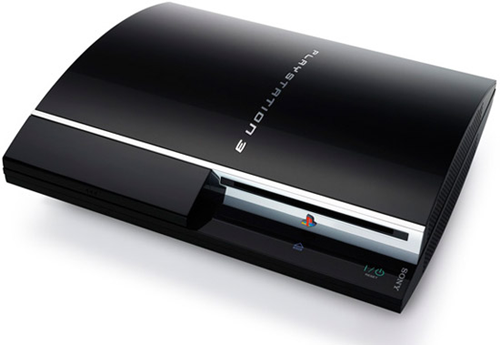 Could the hack attack on the PlayStation console be the most colossal data theft in history? Prior to this week Sony have shut down the PlayStation network and associated Qriocity services, after solemnly admitting that the network was unexpectedly seized by hackers. But the harsh reality for millions of their gamers is that inexcusably, they may have had their personal security compromised. The PlayStation network have since posted a feeble apology to users via the Sony website, saying that they're; 'unsure of the exact at the exact moment.' And will continue to contact those thought to be affected. But with almost 77 million gamers associated with the network, we ask, is an email a week late, really enough? Is Facebook messing up your grades?